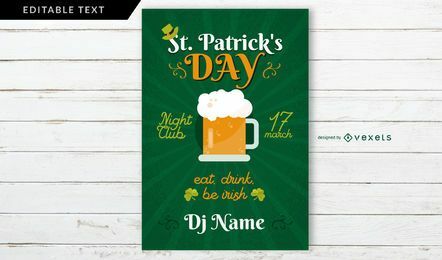 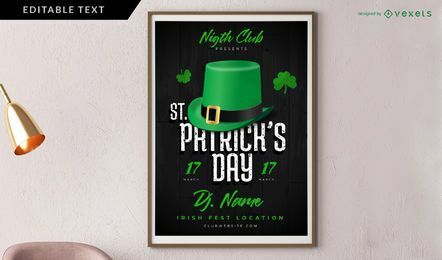 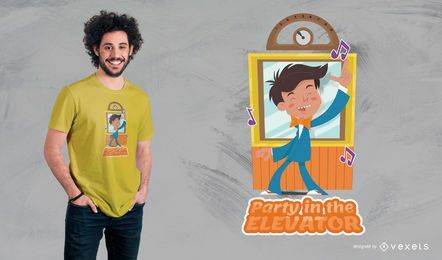 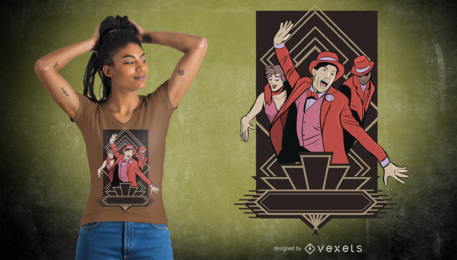 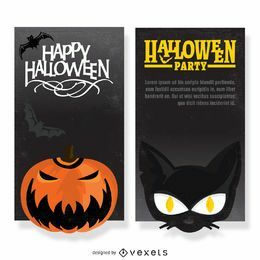 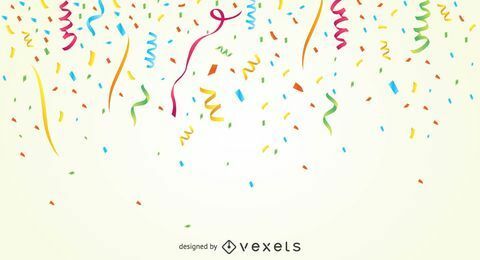 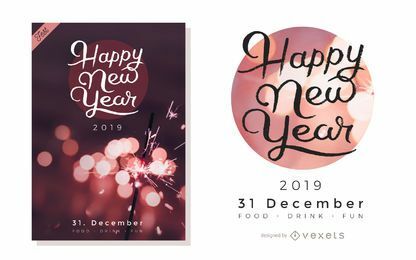 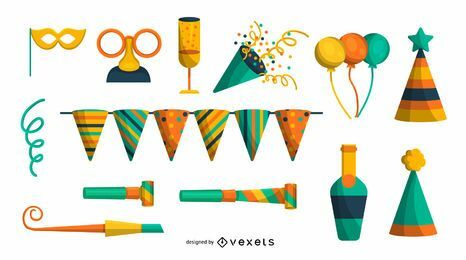 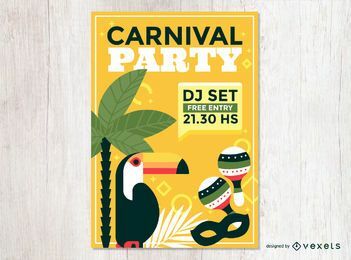 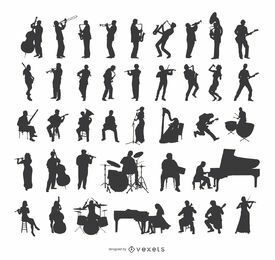 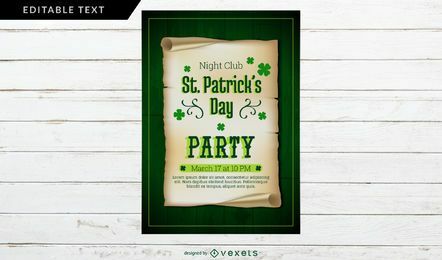 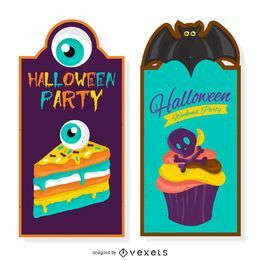 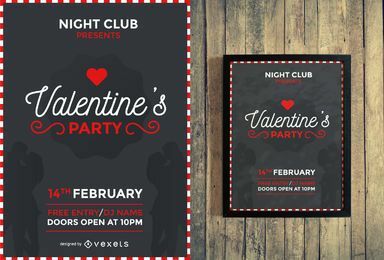 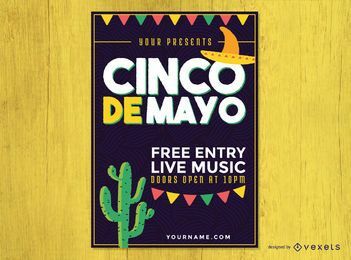 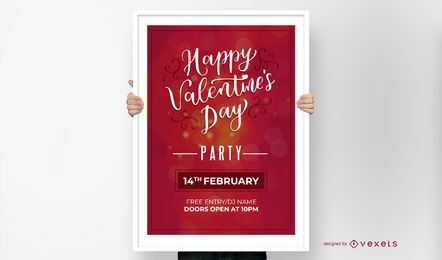 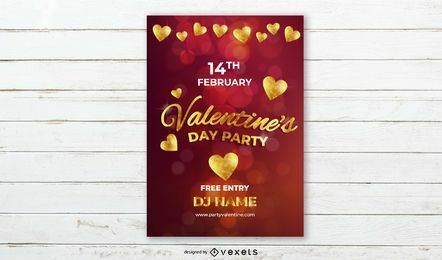 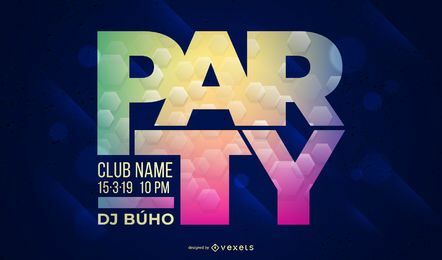 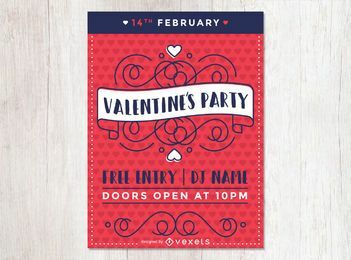 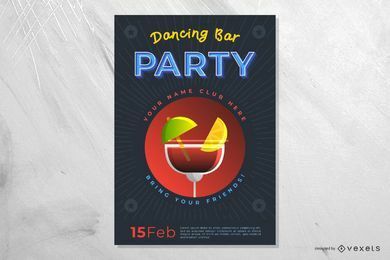 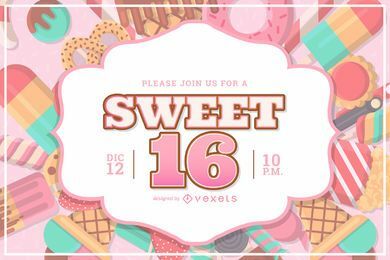 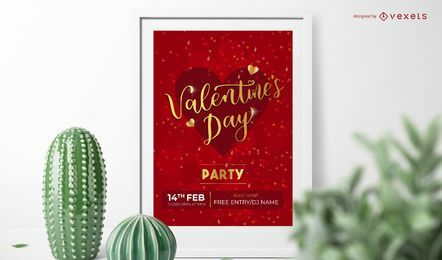 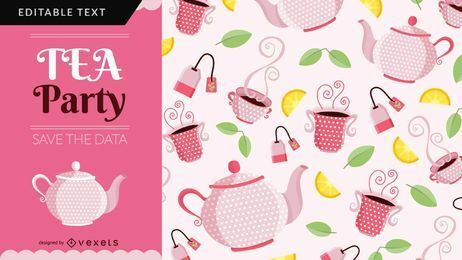 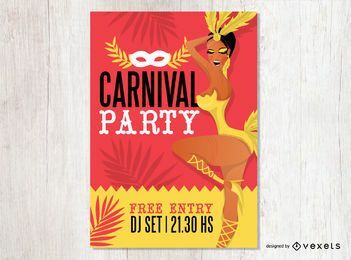 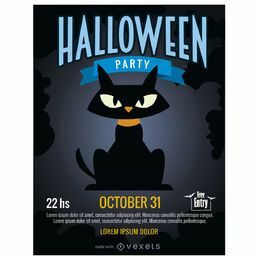 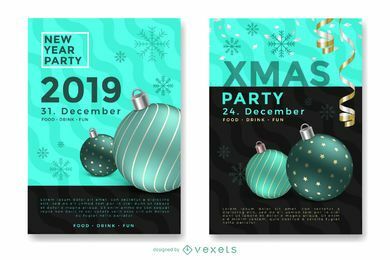 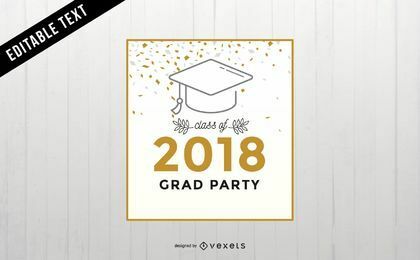 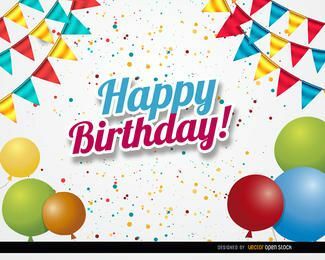 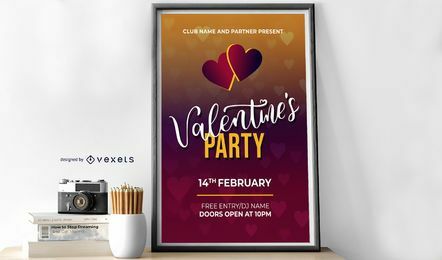 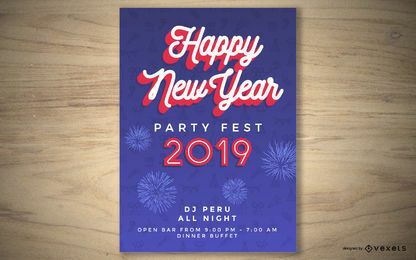 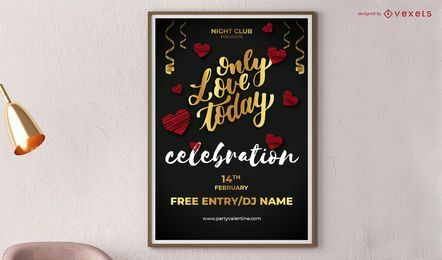 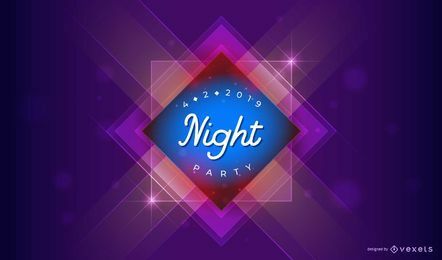 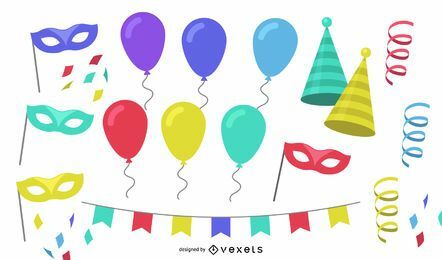 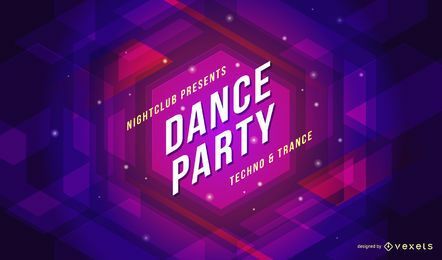 Want party images and vectors? 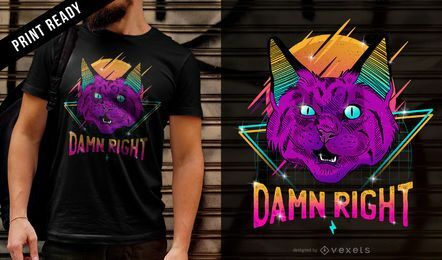 We got them! 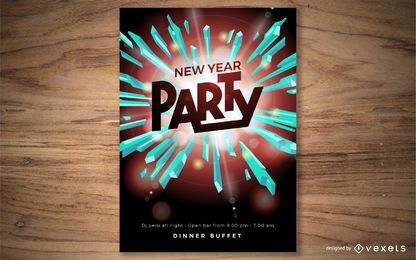 Here you'll find party decorations, cards, and more. 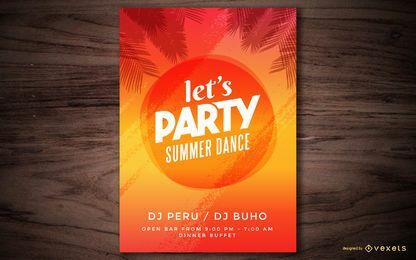 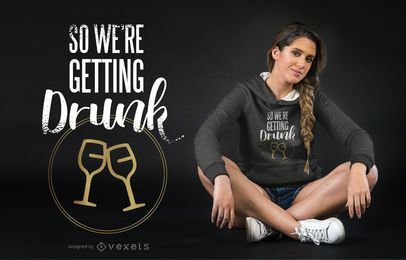 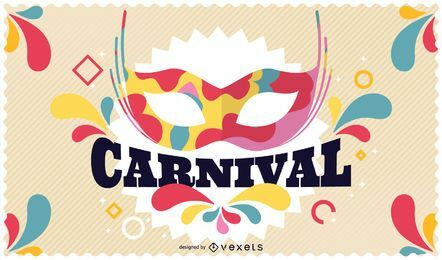 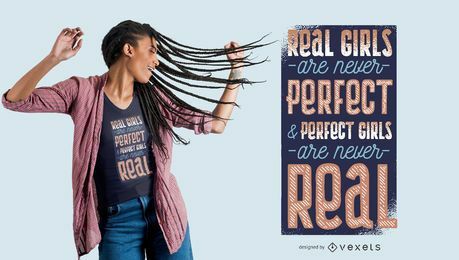 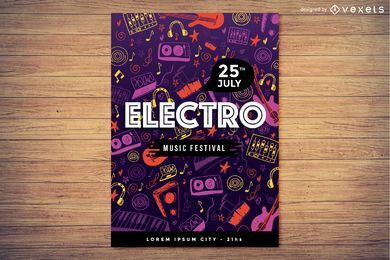 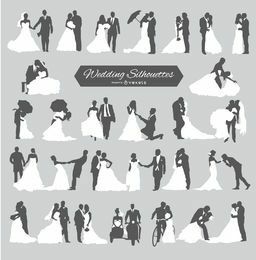 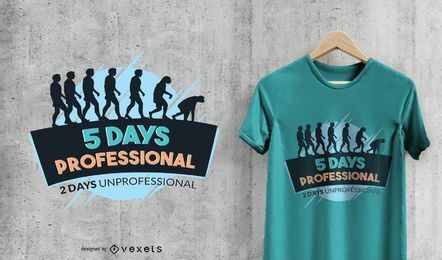 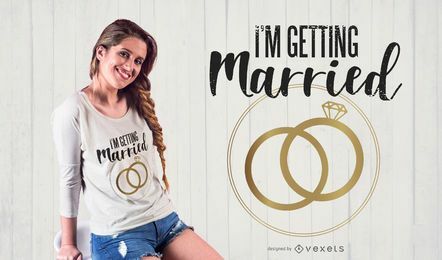 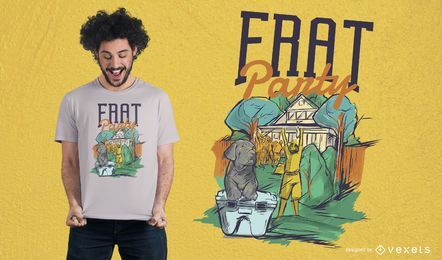 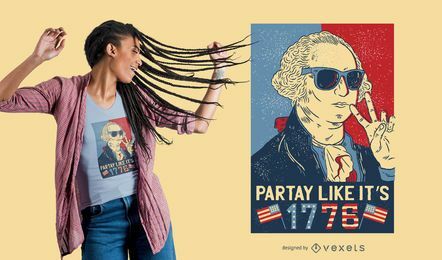 Download our designs in jpg and svg and party on!